1. Combine the first six ingredients in a bowl. Cut four 12-by-15-inch sheets of parchment paper. Fold each sheet crosswise in half to crease, then unfold. Trim the edges to create a heart shape if desired, and brush one side with a little olive oil or butter. 2. Place one fillet on the oiled side of each sheet. Top each fillet with one-fourth of the red pepper strips and ham, and top with two lemon slices. Spoon one-fourth of the sauce over each, then crimp and seal the edges of each packet. 3. 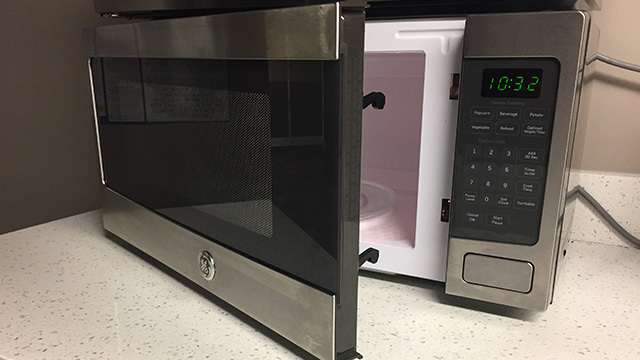 Arrange two packets on a microwave-safe plate. Microwave on high 6 minutes. Let stand 1 minute. Repeat with remaining two packets. Arrange packets on serving plates; open carefully at table. Serve immediately.